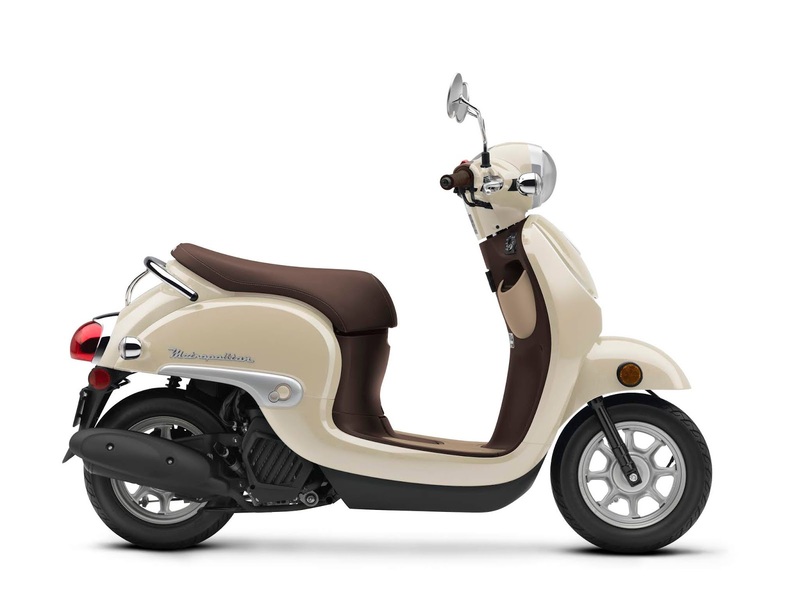 Two best-selling scooter models, The Ruckus and Metropolitan made by Honda will be returning for the 2019 year with new colors and feel. The Metropolitan will now be offered in in a new Coastal Blue color along with Pearl Soft Beige while the Ruckus come in Black and White/Red schemes. 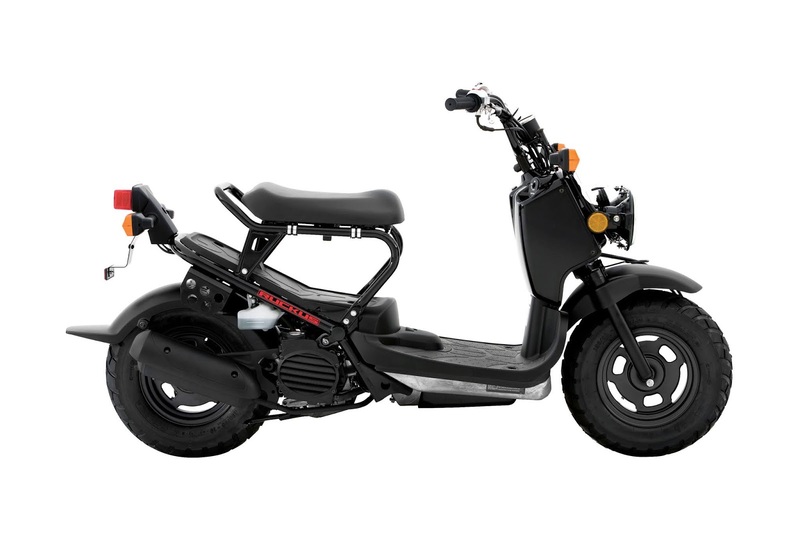 The Ruckus will be packed with its ultra-quiet exhaust system, electric starter system, lightweight 49cc four-stroke OHC liquid-cooled single-cylinder engine, front and rear drum brakes for predictable stopping, easy-to-use parking brake and well-padded seats among other features. Likewise, The Metropolitan comes with a 49cc liquid-cooled single-cylinder four-stroke engine, full transistorized ignition system, Automatic V-matic transmission, a 22 liter under-seat storage area and Programmed Fuel Injection (PGM-FI) among other specs and additional accessories like a rear trunk, rear carrier, outdoor cover and rear trunk attachment kit. Pricing info on the new models will be made known at a later date.